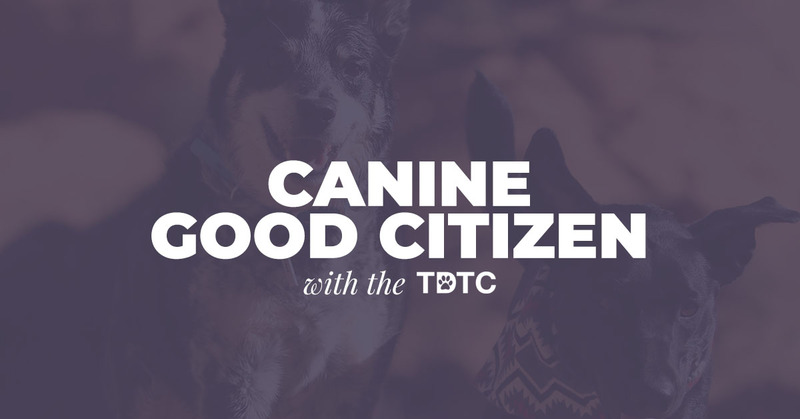 Responsible Owners, Well-Mannered Dogs.The AKC's Canine Good Citizen program is recognized as the gold standard for dog behavior. In CGC, dogs who pass the 10 step CGC test can earn a certificate and/or the official AKC CGC title. Dogs with the CGC title have the suffix, 'CGC' after their names.